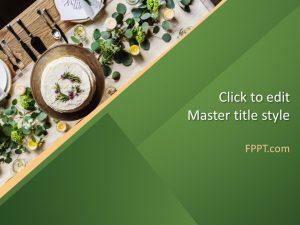 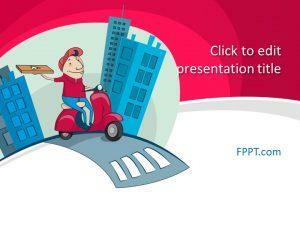 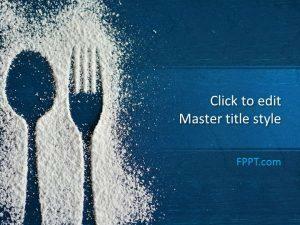 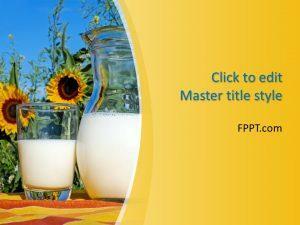 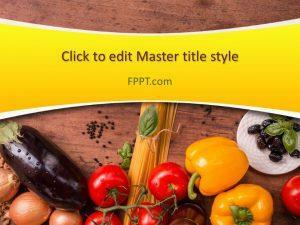 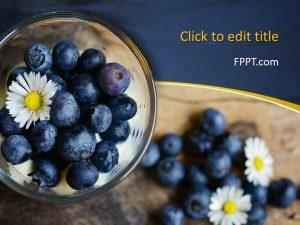 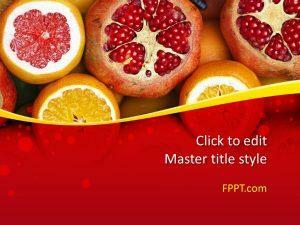 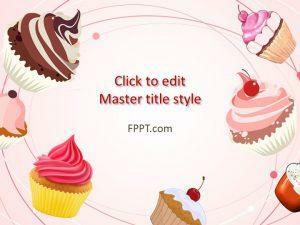 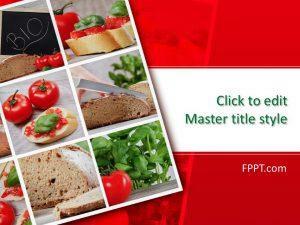 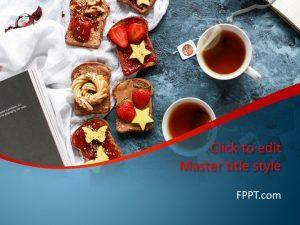 Inspire interest in a wholesome lifestyle with free food PowerPoint templates. 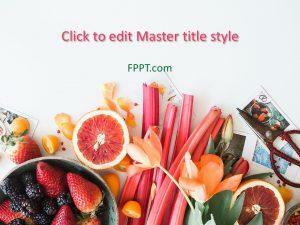 Slides cater to Desserts, fast food, and nutritional fruits. 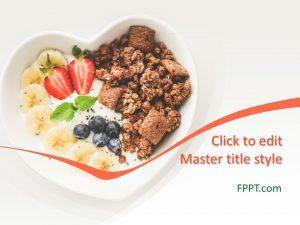 Download free food PowerPoint templates for presentations highlighting benefits of natural dairy and meat products.